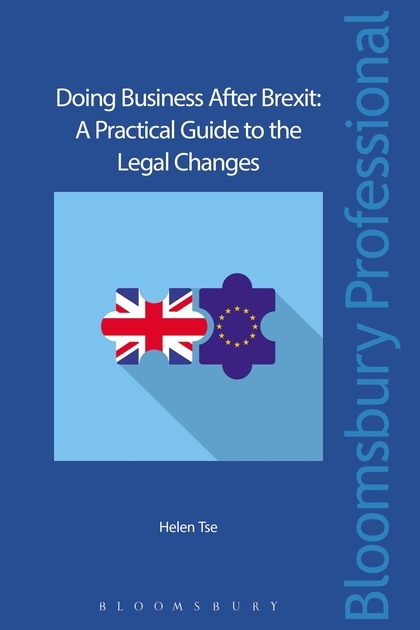 The consequences for the United Kingdon of leaving the EU without a withdrawal agreement on 29 March 2019 anticipated by Her Majesty's government are set out in a series of guidance notes linked to How to prepare if the UK leaves the EU with no deal. The first batch was published on 23 Aug 2018 and discussed in my article And if there is no deal .................. 24 Aug 2018. In many areas such as, for example, civil litigation which I covered in Trans-Border Litigation after Brexit there will be additional uncertainty, inconvenience and expense and even the possibility of injustice. Single epidemiological unit with common rules for animal health and welfare. After the UK leaves the EU there will be divergence in all those areas necessitating checks and inspections of goods travelling across the border, These need not necessarily take place at the border crossing but they have to take place somewhere. 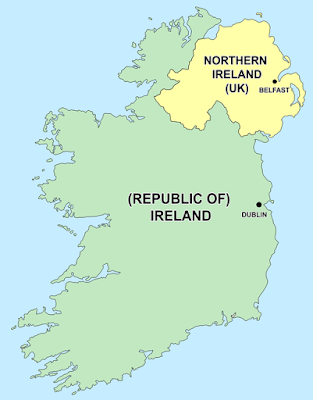 The Commission's proposal is for Northern Ireland to remain aligned with the Irish Republic and for checks to take place at the British and Irish ports, That is rejected by the British government and some Northern Irish politicians as tantamount to annexation of the province. 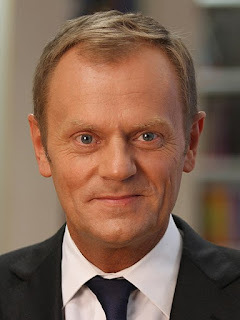 The counterproposal is a common rulebook for the EU and the whole of the UK. The counterproposal is opposed by many in the UK and has been rejected in terms by the EU. There has not really been much movement on those issues since July and neither side seems to show any sign of blinking. The government also updated its advice on IP in IP and Brexit; The Facts on 26 Oct 2018. The measure of legal protection for brands, designs, technology and creativity is a factor to be taken into account by manufacturers and distributors when making investment and location decisions. A picture is now beginning to emerge as to what that protection will be. Most would regard a regime consisting entirely of national IP rights as inferior to the current mix of national and EU rights but some may regard it as enough. Every business must make its own assessment. Anyone wishing to discuss this article should call me on +44 (0)20 7404 5252 during office hours or sent me a message through my contact form.